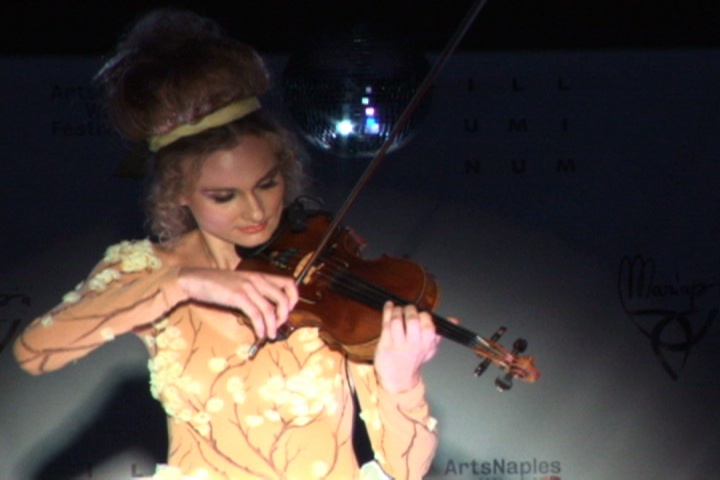 As part of the ArtsNaples World Festival, Artistic Director Nadia Artman produced an avant-garde haute couture fashion show featuring designs by Mariapia Malerba. Here are some stills from show. 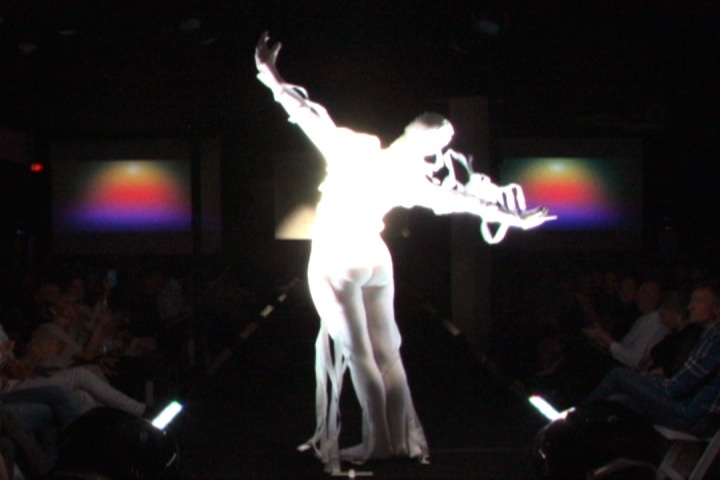 You can click here to see the full fashion show that I filmed and video streamed live. It was the event of the year and a highlight of my professional career.